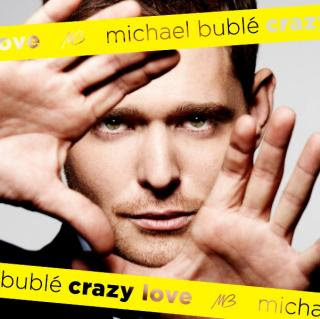 I have an absolute obsession for Michael Buble. He has become my new, chill music man. The man I turn to (aside from the obvious) in distress, anger, happiness, sadness, contentment or confusion. I love his voice and his songs. My new favourite of his that has only recently had a music video made is "Haven't Met You Yet"
Fall in love with it with me.